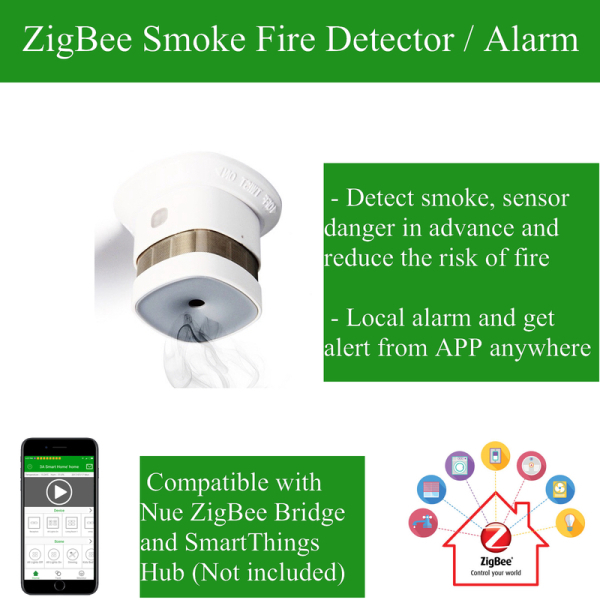 This smart ZigBee photoelectric sensor, detector is for automatically detecting smoke fire danger and alert you and your family timely. 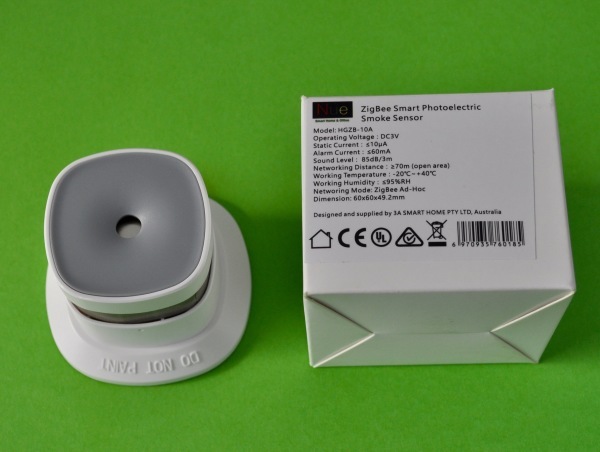 It is capable of real-time detecting the presence of smoke, detection of visible particles (smouldering fire) faster than ionisation smoke alarms. But it is an warning device, cannot sense gas, heat, flame or put out fire.